Located on the main island, Papeete is the capital of French Polynesia and also the largest city. Frequented by luxury liners, Papeete, Tahiti is a busy harbour town and is the gateway to Tahiti’s most popular holiday destinations. 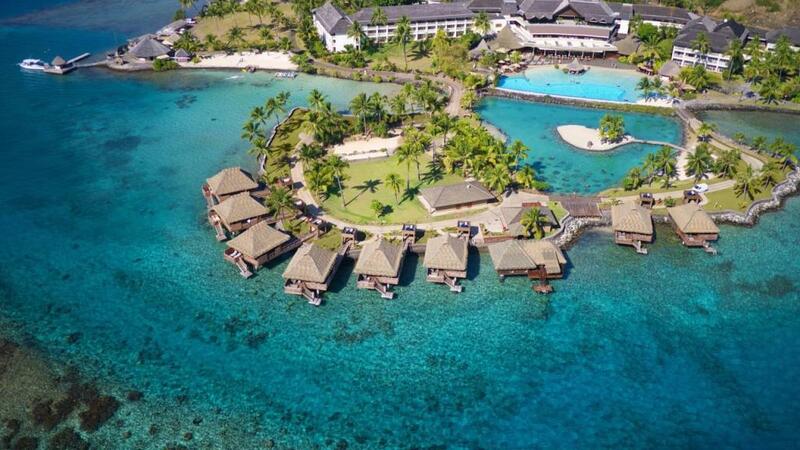 Although Papeete travel doesn’t offer the same tropical paradise as the surrounding islands, it’s still a lovely, laidback island destination offering lovely little doses of French and Polynesian charm. 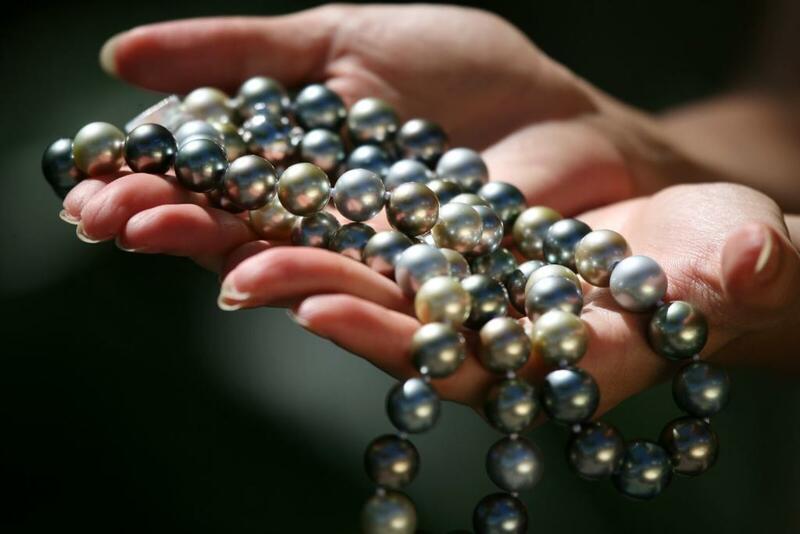 Famous for its beautiful black pearls, Papeete is home to a wide range of handicrafts, French fashions and sidewalk cafes and is great for people-watching, shopping, eating and drinking. Although Papeete is most commonly used as a kind of stopover destination rather than your complete holiday destination, visitors tend to stay a couple of nights on their way to and/or from their tropical island destinations. Papeete accommodation offers a convenient range of hotels and resorts close to the popular shopping, dining and waterfront precincts. 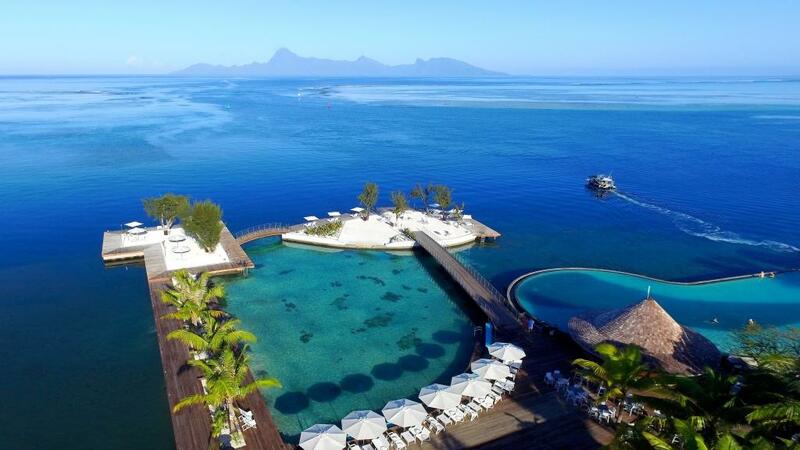 Tahiti is known as an expensive holiday destination and even simple things like food and drink can set you back a bit, however a Papeete holiday package is a great way to save money when you book, allowing you more spending money once you’re actually on the island. Despite not being the main tourist destination of Tahiti, Papeete offers a great range of things to see and do while you’re there. Relaxation, shopping and dining are the top things to do in Papeete, with a number of the beachside resorts offering luxurious day spas, fine restaurants and spectacular shows. There are also an excellent range of restaurants around Papeete, however these can be pricey. 'Le Roulottes' or ‘food trucks’ in Vai'ete Square along the waterfront, visited by tourists and locals, are a much cheaper alternative and offer a fun way to try a variety of foods and cuisines. This well organised food tuck truck scene serves crepes, steak frites, chow mein and egg rolls, burgers, sashimi and, of course, poisson cru. For shopping, a visit to the he Public Market of Papeete 'Le Marche de Papeete' is a must. Located in the heart of the city, vendors from all over the island come to sell their traditional wares at this authentic market. 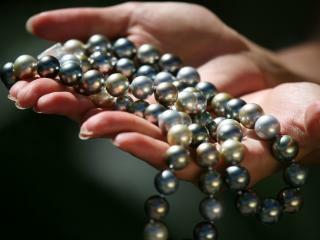 From fruit to flowers, Tahitian black pearls, and some fantastic Tahitian collectibles including native wood carvings, pareu, Tahitian pearls and monoi oil. There are also several food stalls selling snacks from sandwiches to slushies, should hunger strike. Literary and cinema fans, plus history buffs should visit the home of James Norman Hall, located in Arue, Tahiti. James Norman Hall is the American author of the famed novel Mutiny on the Bounty, the quintessential story that takes place on the South Pacific Sea, which was subsequently made into a film starring Clark Gable. This quaint museum gives a glimpse into the Hall family’s idyllic life in Tahiti through paintings, photographs, and artifacts. Offer is valid for travel on Sunday through to Wednesday nights. Important Note: Additional Charges: Resort Fee payable on check out, 1500 XPF per night per room. Local City Tax payable on check out, 150 XPF per person per night. Resort Fee includes - Public area Free WiFi, in room internet (cable network & WiFi), internet PC at business centre, indoor car parking, fitness centre, access to aqua fitness, pool towel service, in room tea & coffee, daily bottled water, 15% discount on Manea Spa certain treatments.